We've built the hard stuff so you can focus on your business's core competency. 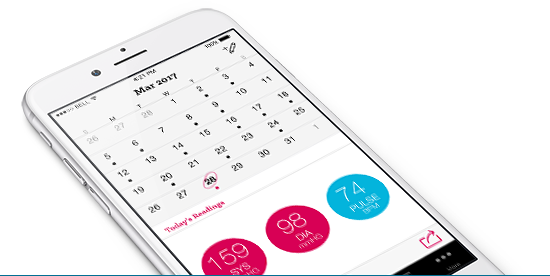 Fully customizable iOS and Android apps aligned with your brand. You can easily add your own content as well as translations – our apps are designed with localization in mind. 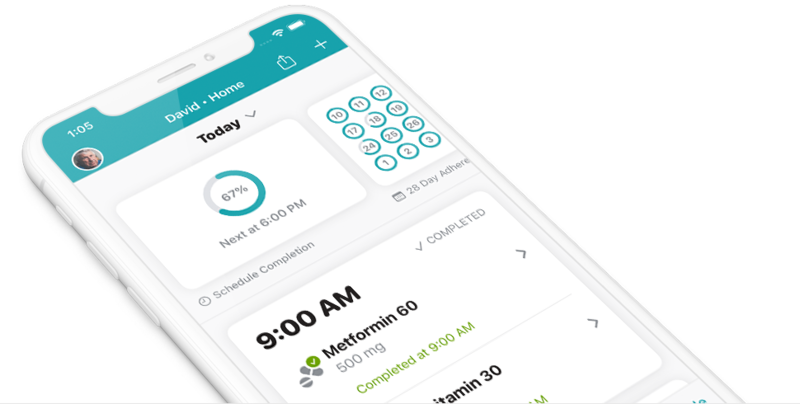 From tracking medications, symptoms, care plans and more, we have a suite of powerful plug-and-play tools developed and available to use "out of the box" or to customize. Export health data entered into app into easy-to-read reports to aid in discussions with health care providers providing them with up-to-the-moment information. Access real-time anonymized high-quality data for market, customer or employee insights. Platform independent real-time sync between devices. Everyone stays up to date as events are logged. Access the same sync platform that powers our award-winning consumer apps. With over 5 years of real-world usage, it's highly optimized, secure and scales on-demand. Customer's data is securely backed up and they aren't required to enter a username and password to use the app ensuring privacy and eliminating a huge barrier to entry. We would like to learn more about you and have a discussion to better understand your needs and how we can help.